Fast service, he welded my lower unit and saved my vacation at a reasonable price. I would recommend this shop to anyone. Great service. One of the only places in town that works on products they didn't sell. That says a lot about customer service to me. 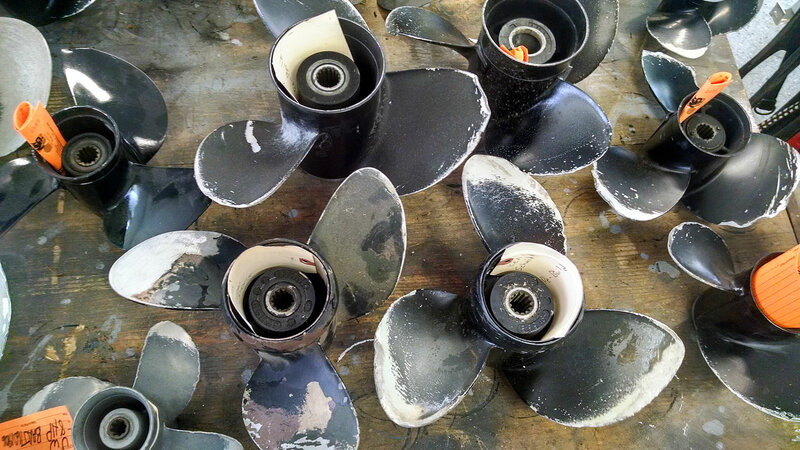 you need to know for prop repairs in Manitowish Waters.